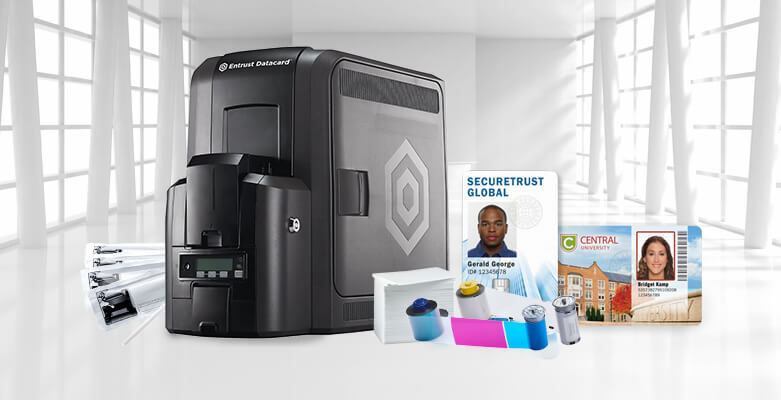 AlphaCard is excited to introduce the newest technology from Entrust Datacard™, a leading ID card printer manufacturer – the Entrust Datacard™ CR805™ Card Printer! 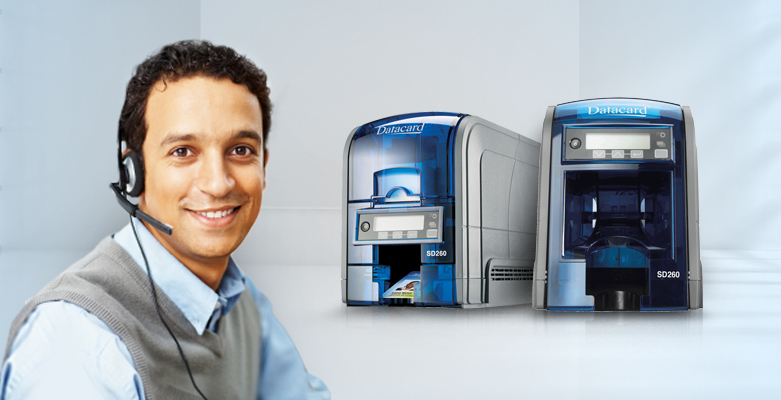 Mid-sized organizations often look for ID card printers that are powerful and flexible enough to handle all their needs, from creating long-lasting employee IDs to retail rewards and membership cards. 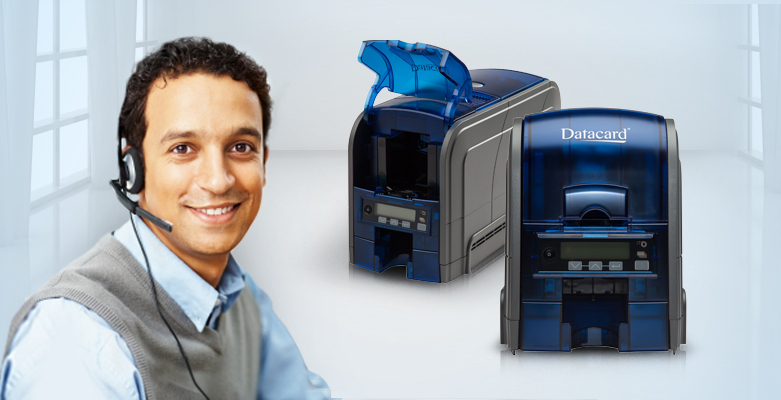 An economical single-sided ID card printer for small organizations, the Datacard SD260 printer can print a full color card in 18 seconds and has a 100 card input hopper for small batch printing. 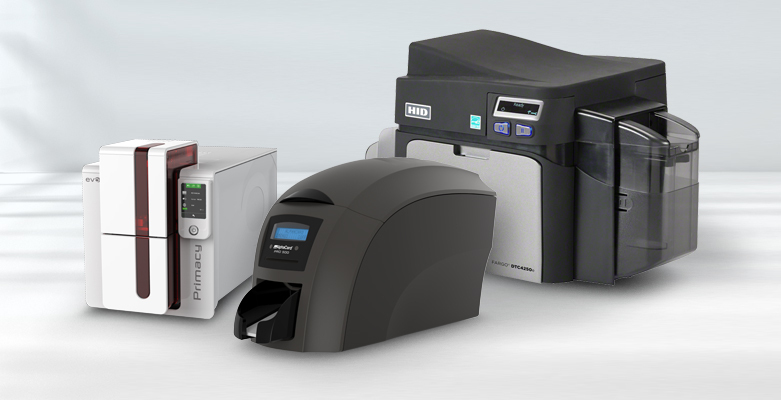 Datacard ID card printers come in a range of styles, from the entry-level SD160 printer to the secure, high quality SD460. 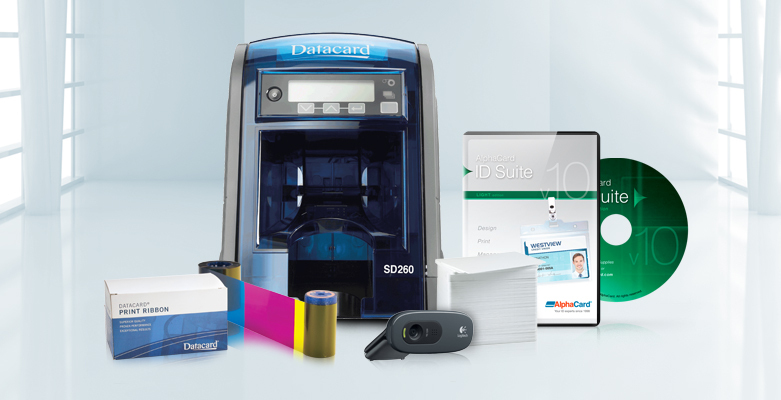 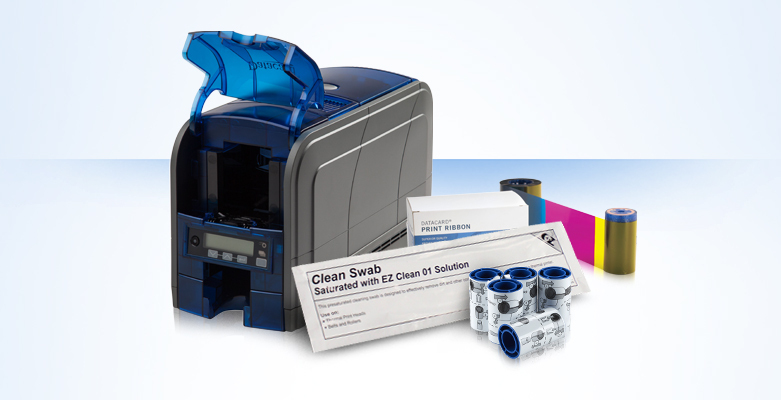 We’ve gathered everything you need for printing with Datacard into one easy spot. 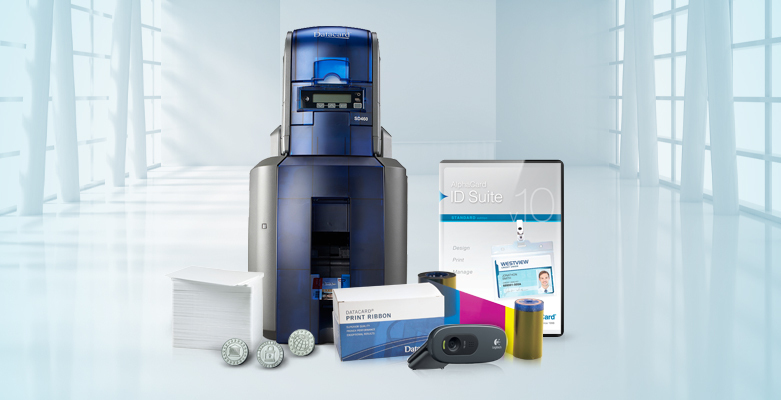 Designed for small to medium-sized ID card programs, the Datacard SD160 is a versatile entry-level ID card printer with quick single-sided print speeds. 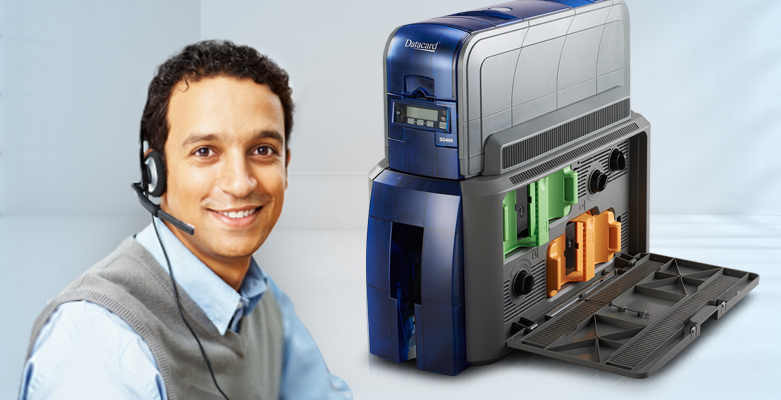 The Datacard SD460 ID card printer has a host of impressive features – it’s a dual-sided printer with lamination. 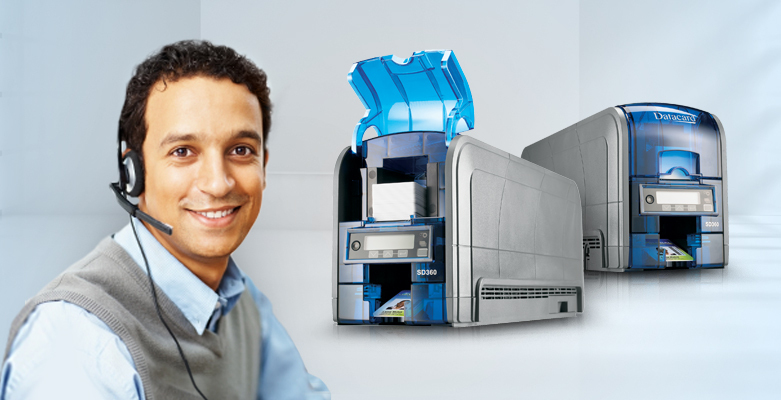 And tactile impression printing adds a unique layer of security not seen on most other printers. 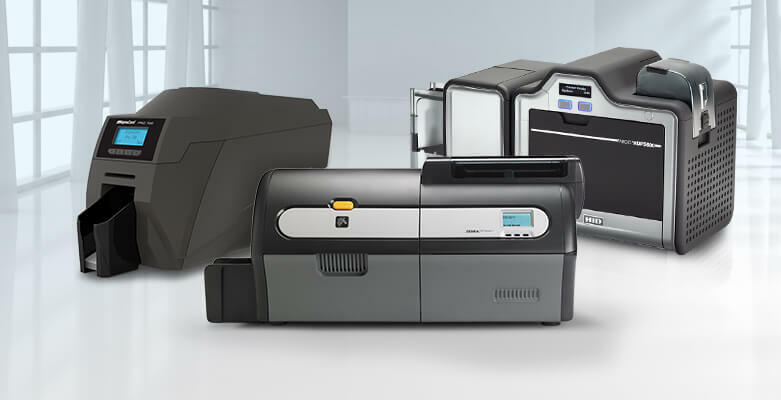 If you’re looking for a powerful, efficient ID card printer, we’ve added some Datacard printers and systems that may be just right for your ID card program – the SD160 and SD260!